This does not only happen in films: Houses have wings and can fly... 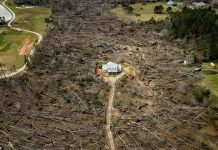 When helped by extreme weather events! This is just unreal! 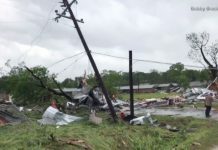 Not only Pilger was destroyed by rare twin tornadoes eigth days ago, but one of the massive twin EF-4 tornadoes literally sucked a house into the air before it came crashing down. And it is still intact. Yes this is the unbeliveable power of nature! 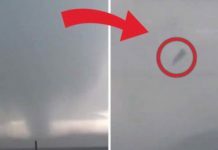 Watch the amazing video below showing the EF4 tornado that hit Pilger, NE 8 days ago. and which launched an entire house into the air… It is just unreal! And yet… The curtains are still hanging in the window (see pictures above)! 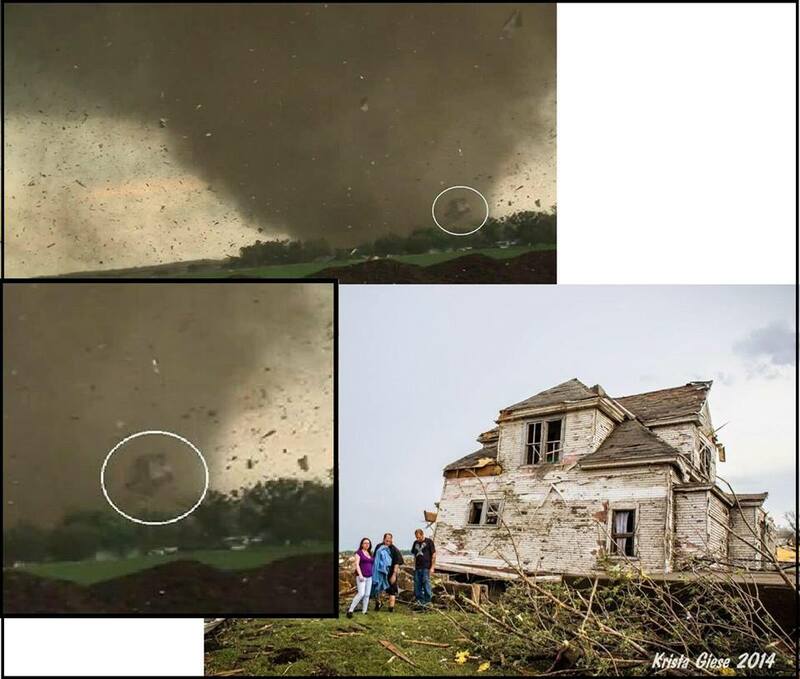 A similar event occurred in Bertram, Texas just a day before the deadly Pilger twin tordadoes in Nebraska. Does this prove that older houses were built much more solid than now?